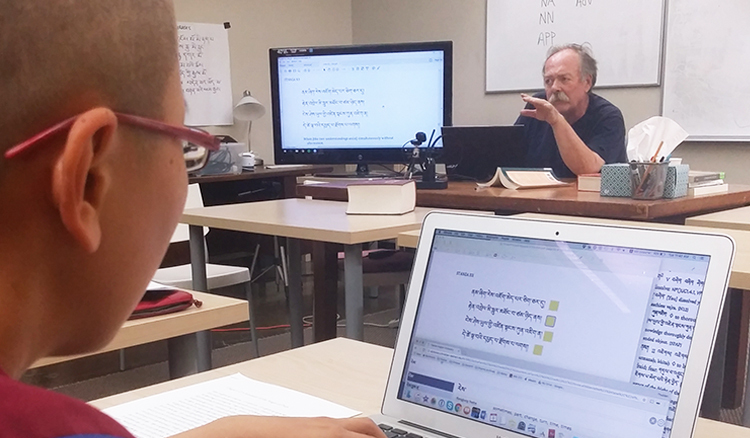 Bill Magee teaches a class during the Summer Tibetan Intensive. William (Bill) Magee is one of the foremost teachers and translators of Tibetan Buddhist texts alive in the world today. 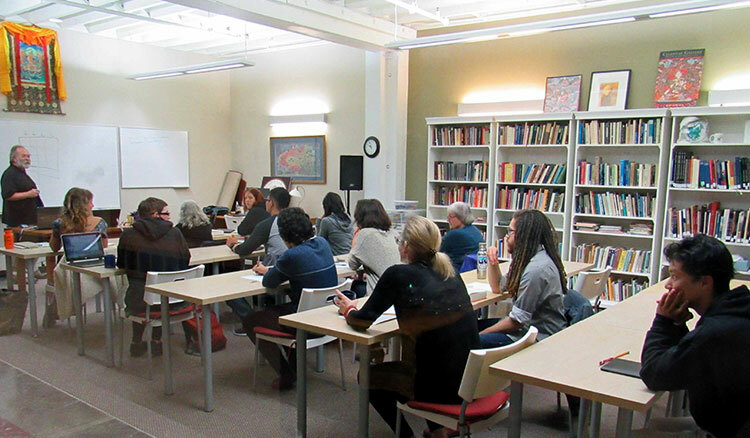 Trained by Jeffrey Hopkins, among the very best of the first generation of Western scholar-practitioners, at the renowned University of Virginia program, Bill brings humor, joy, and expertise to every interaction with students. More about Professor Magee . . . 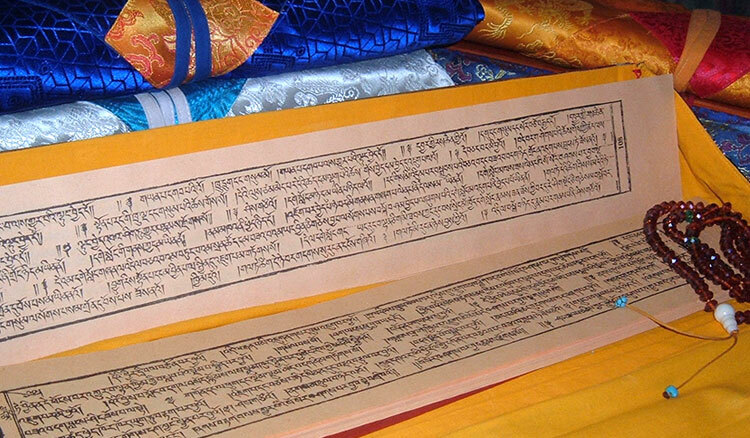 The Tibetan Language Track of the MA in Buddhist Studies is a structured course of classical Tibetan language study in combination with philosophy and meditation instruction designed to give the student a strong foundation in the Tibetan Buddhist tradition through immersion in texts of the tradition. This course of study can be used as preparation for deeper engagement in textual translation, to further contextualize one’s work in the world, and/or as a frame for personal spiritual journey. 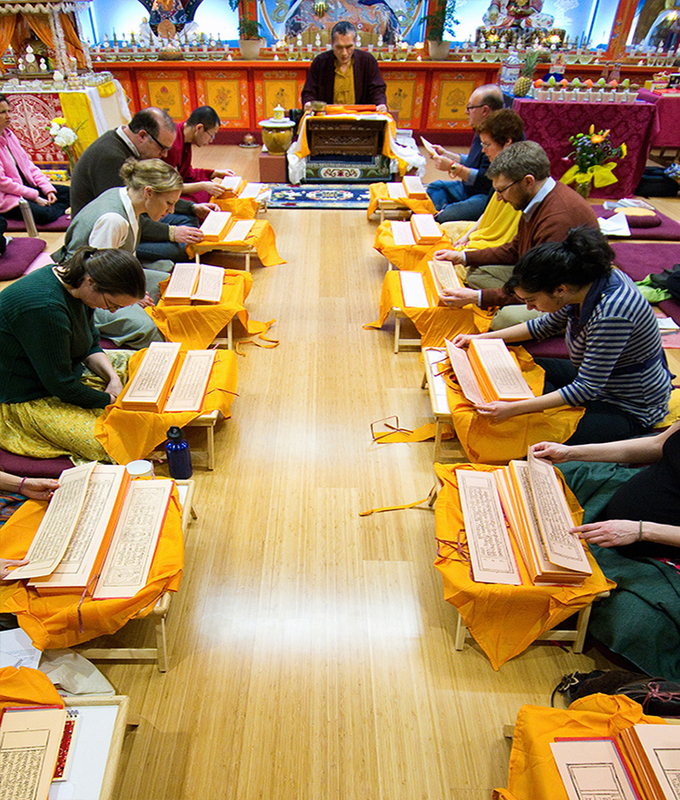 Immersion in the textual tradition of Tibetan Buddhism is a powerful method to learn its philosophy, practice, and connection to the world. 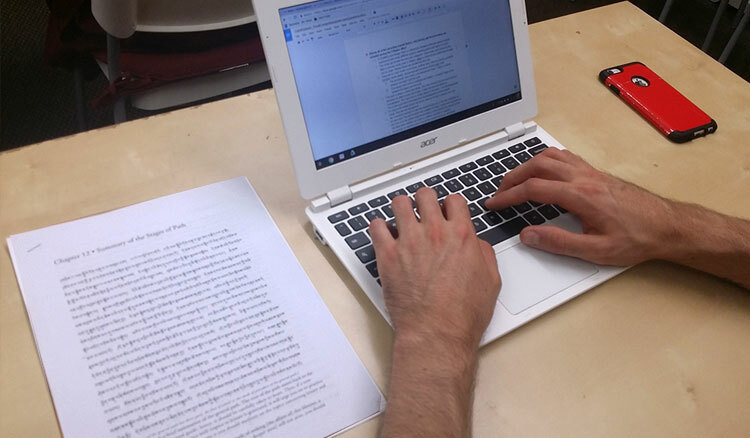 The Tibetan Language Track can be taken as a stand-alone sequence of courses at the graduate level or as part of the Master of Arts of Buddhist Studies. 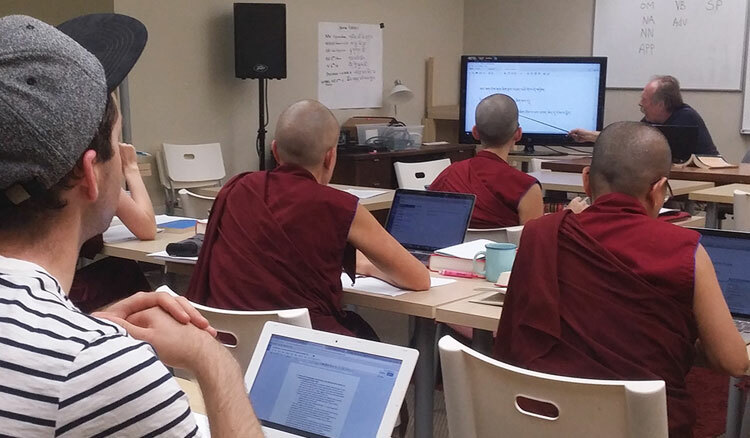 Full scholarships for tuition for this series of courses will be available from Maitripa College for the 2019-2021 cohort here by October 30.